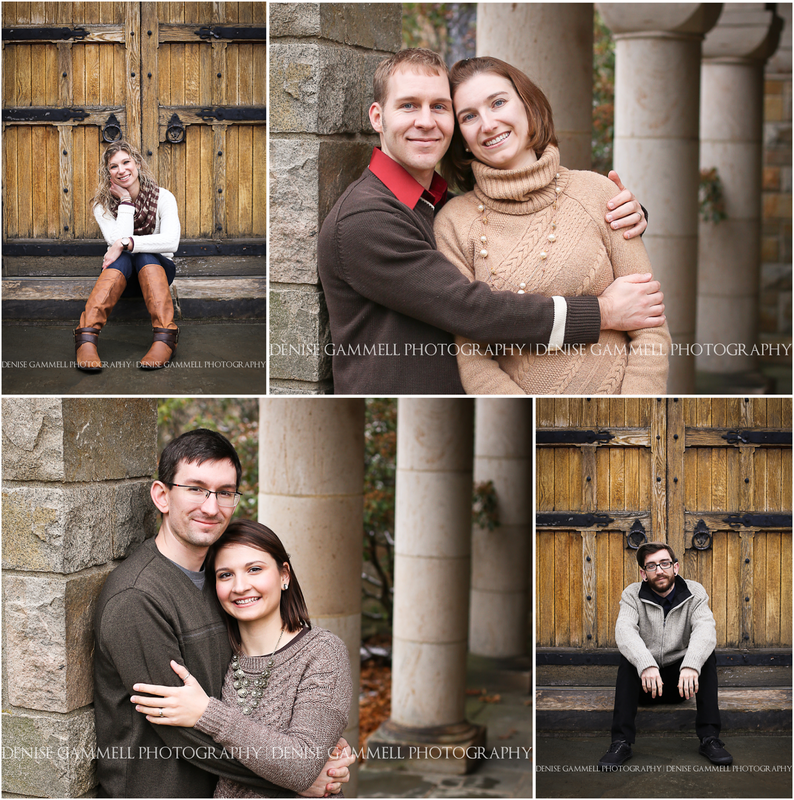 I was so excited to work with this very wonderful family! 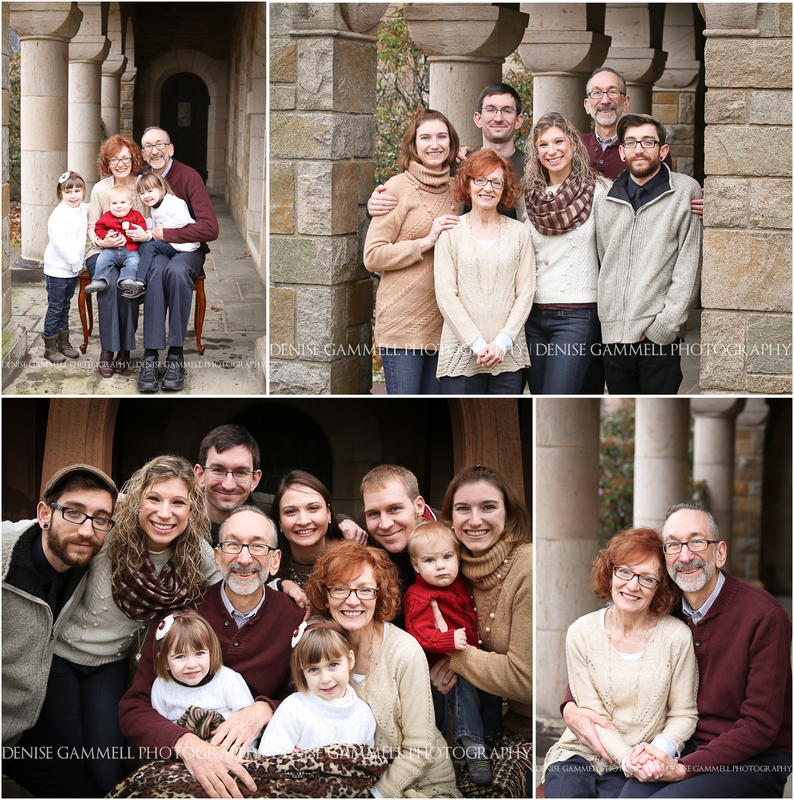 Typically I do not schedule sessions in the winter as Connecticut weather is so unpredictable, but this family was gathering from near and far for an extended family portrait so I was so glad to take a chance with the weather. It worked out beautifully! If you are interested in an extended family portrait with grandparents, aunts, uncles and grandchildren please let me know. It's a great family gift because not only do you get a portrait with everyone together, you also get various groupings and headshot portraits if needed as well.